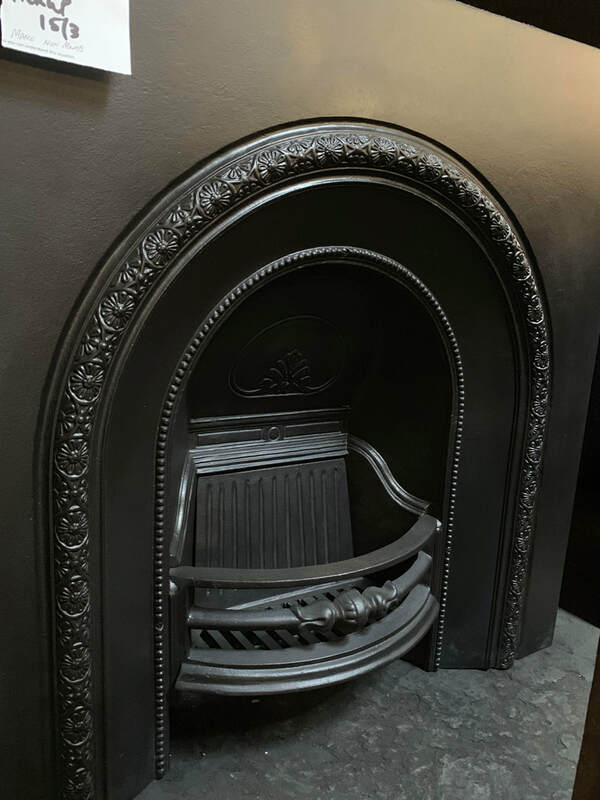 At Steptoe's, we specialise in the restoration of original period pieces, and pride ourselves on the age-old hand hand crafted techniques. 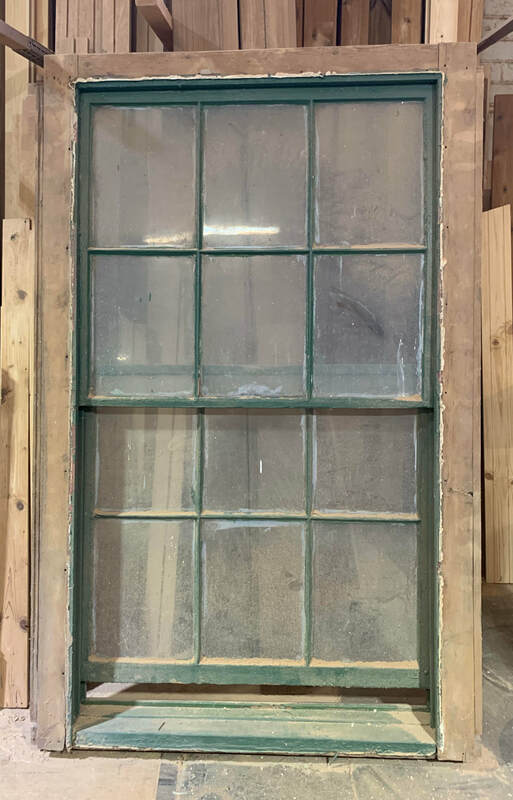 Some of the most popular products we restore and manufacture include: By-Fold Doors, Casement Windows, Diameter Windows, French Doors, Hung Windows, Victorian Doors, and much much more! Explore Steptoe's history to understand why we've been leaders in renovation supplies for over 35 years! 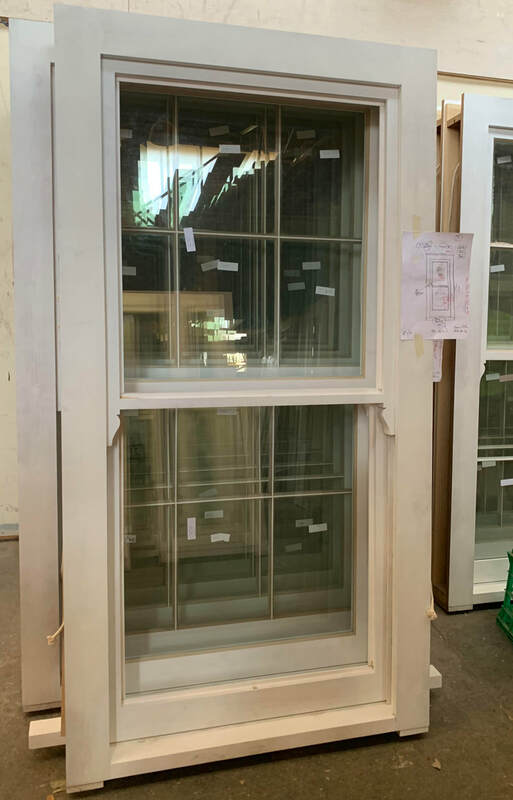 Restored Windows, Doors, Marble Surrounds, and Hung Windows is only the beginning. See our full product line today! In today's fast paced world where cheap manufacturing is common-place and quality craftsmanship is rare, we have stayed true to the latter. Steptoes Renovation Supplies has over three decades of highly technical know-how when it comes to getting a job done right! 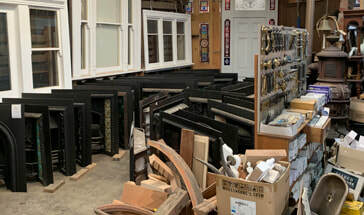 Renovation Supplies are only the beginning at Steptoe's. Original Period Pieces rescued from old churches and demolitions sites or bought to us by our clients. 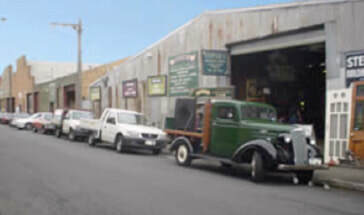 From the Melbourne region we have recycled timbers such as 100 year old Oregon beams that are given a new breath of life! Our skilled tradesmen work tirelessly to provide a perfect restoration from original pieces. 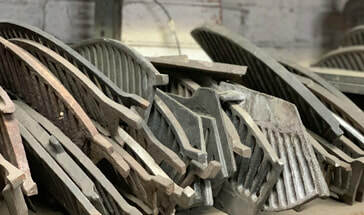 Period timbers are machined down to produce brand new identical matches to the original windows, doors and surrounds.